1. 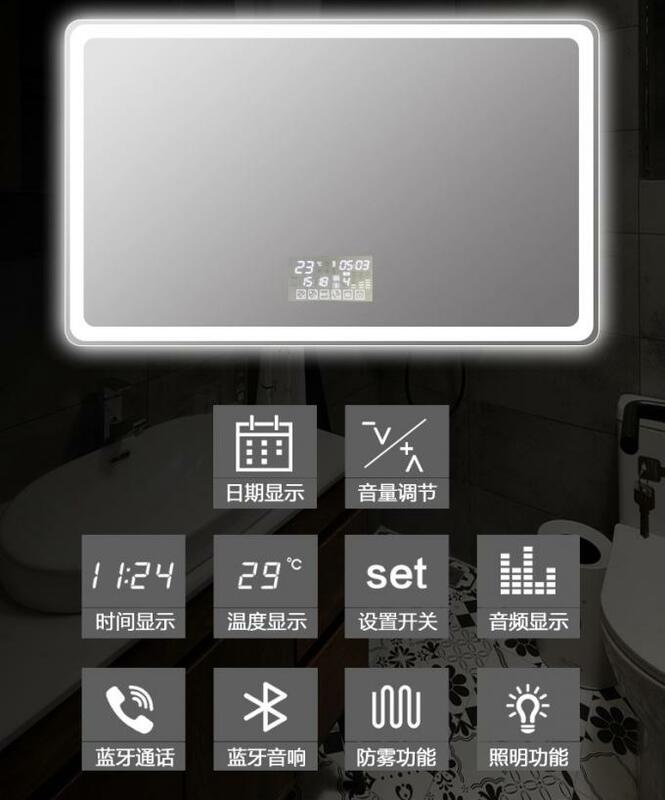 LED lighting decorative mirror is future trend of modern bathroom, especially in hotels and public places. 2. Size, design, sandblasting, all can be customized, no extra cost compared to regular models. 3. 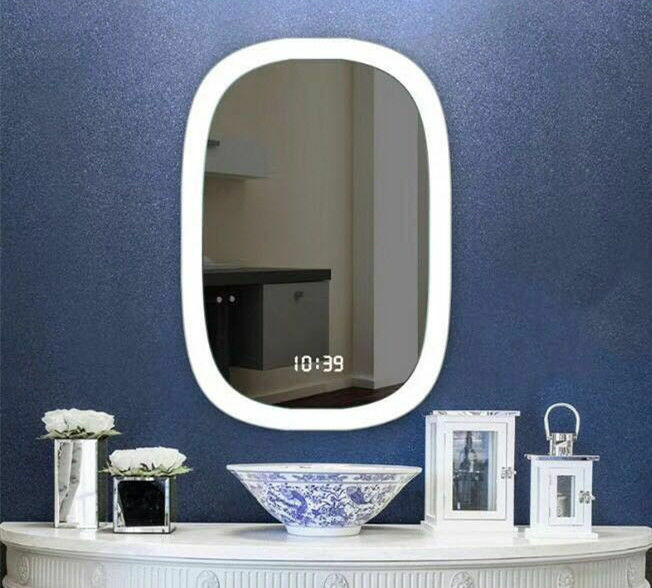 We can add demister pad, radio, mp3, tv, digital clock or other functional components on the mirror. 4. If you need sample before production, we can provide; if you need customized sample as per drawing, we can also provide. 5. Factory direct sale, prices are factory prices, quality is strict controlled by factory, we ensure all the products are qualified before delivery.